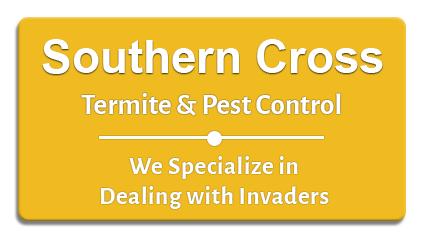 Southern Cross Termite & Pest Control Service is an affordable, reliable & comprehensive approach to create a pest-free environment for your premises, 24/7. We are one of an elite group of expert pest control companies that are trained and specialize in Termite Treatments. 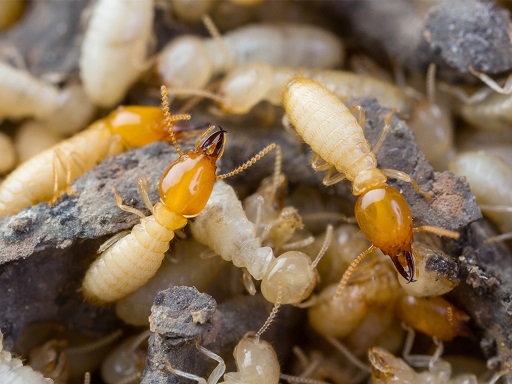 With Southern Cross Termite & Pest Control’s Termite Treatment, the termiticide residual lasts for years. 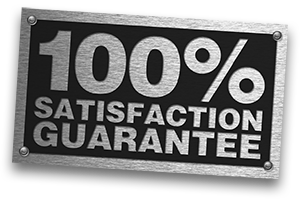 Our customers can renew their annual termite guarantees for up to 10 years. And best of all, the only things that have to leave your house are the termites! Your neighbors will never even have to know your house was treated for termites. Property managers: We have successfully treated many apartment complexes for Termites and no one had to move. Can you imagine the time and expense involved in moving all of your tenants and their belongings out of their apartment for 3 to 4 days? With our termite treatment, the only things moving out are the termites. With years of experience and highly trained technicians, Southern Cross® is the company you can trust to protect your premises.